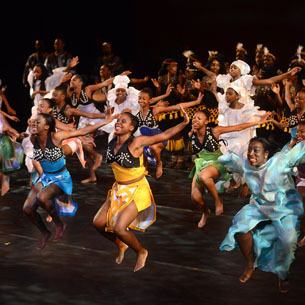 This year’s DanceAfrica performances offer a taste of the rich culture and traditions of Rwanda, under the leadership of artistic director Abdel R. Salaam. 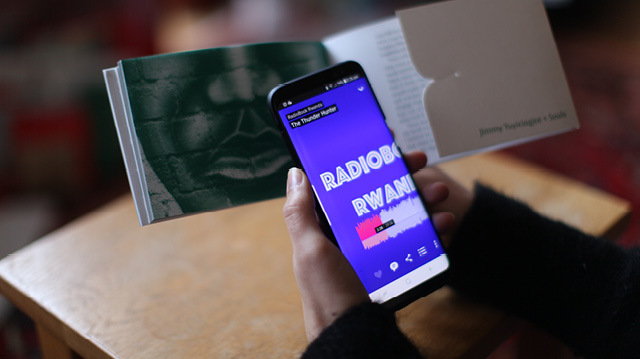 In acknowledgement of the 25th anniversary of the genocide against the Tutsi in Rwanda and the undaunted national movement toward reconciliation and renewal, DanceAfrica offers a moment to celebrate a path forward. 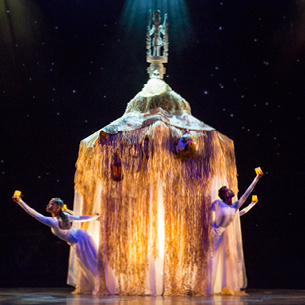 This year’s visiting company is the globally recognized Rwandan dance troupe Inganzo Ngari. 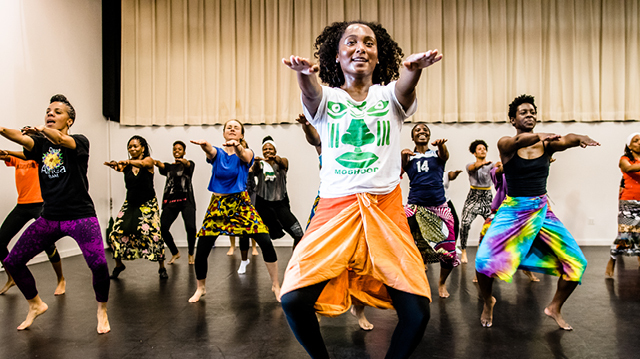 Founded in 2006, the ensemble is utterly beloved by Rwandans for its dedication to traditional forms and movement idioms, from warrior dances to a variety of crop rituals. 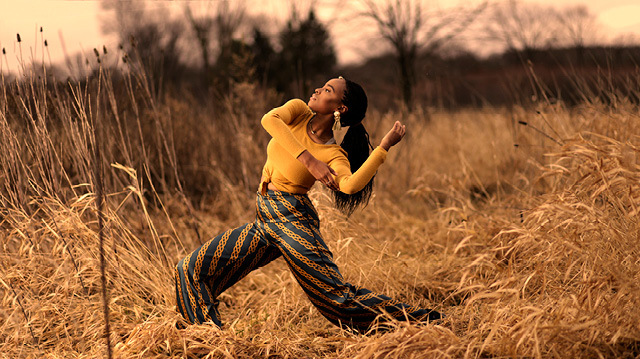 They are joined onstage by Rwandan-born spoken word artist Malaika Uwamahoro, composer Michael Wimberly, percussionist Kofi Osei Williams, percussionist Frank Molloy, the DanceAfrica Spirit Walkers, and the beloved RestorationArt Dance Youth Ensemble. 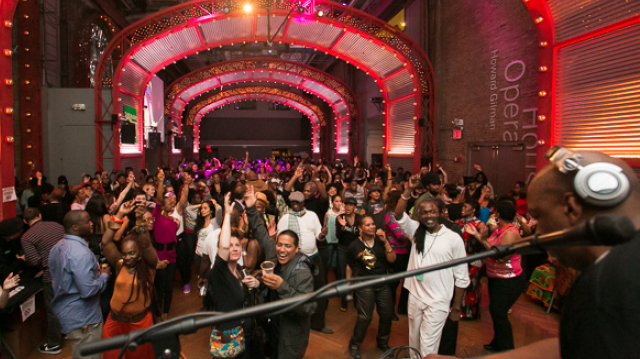 Together, with the DanceAfrica and BAM community, they rejoice in the transcendent power of movement and music. 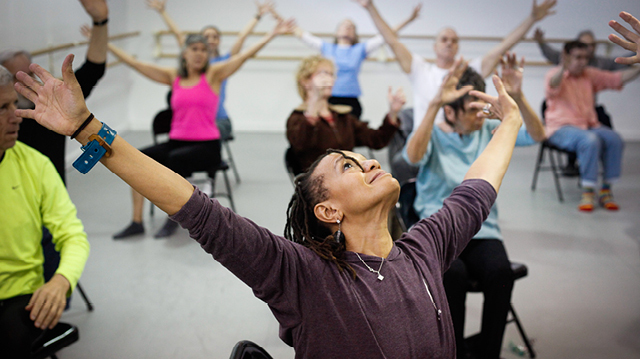 Abdel R. Salaam is the Artistic Director of DanceAfrica; the Executive Artistic Director/Co-Founder of Forces of Nature Dance Theatre, founded in 1981; and a critically acclaimed choreographer. 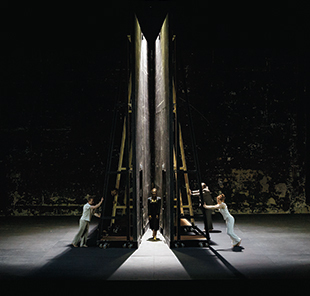 Born in Harlem, he has served as a dancer, teacher, and performing artist in five continents throughout his 49-year career in the dance and theater worlds. 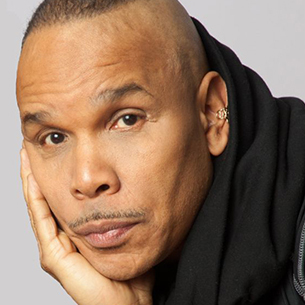 He has received numerous awards and fellowships for excellence in dance and dance-theater and continues to dedicate his life’s work to the healing and empowerment of us all. 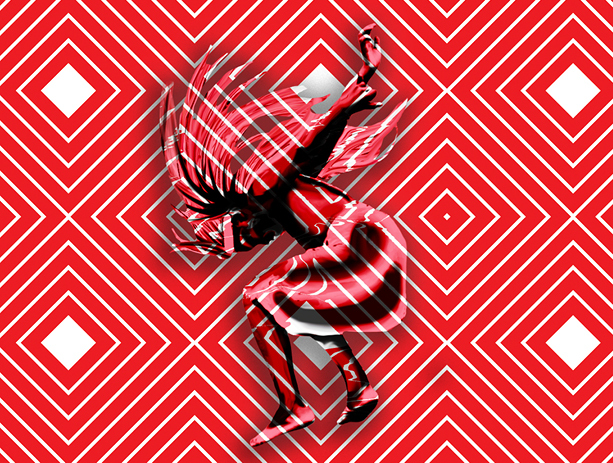 Inganzo Ngari was formed in 2006 with the purpose of promoting the Rwandan folkloric dance tradition among the country’s youth. 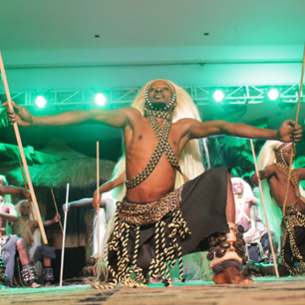 Since its formation, the troupe has gained widespread recognition among the Rwandan community. 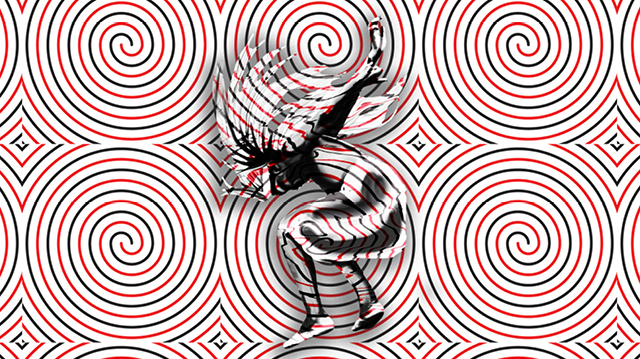 Inganzo Ngari, which translates as “wide talent,” began performing internationally in 2009, winning Best Dance Group at the Festival of Folkloric Dance in Spain and showcasing their talents in South Africa, Turkey, Singapore, Russia, Nigeria, Gabon, and beyond. Malaika Uwamahoro is a Rwandan-born actor, poet, and activist, and a recent graduate of Fordham University with a degree in theater studies. 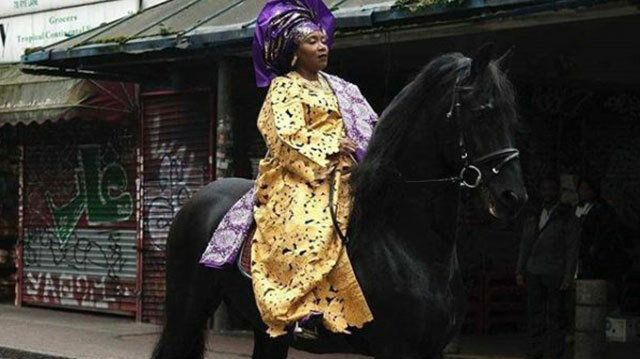 She has performed her poetry around the world, most recently at the UN for the commemoration of the Rwandan genocide. 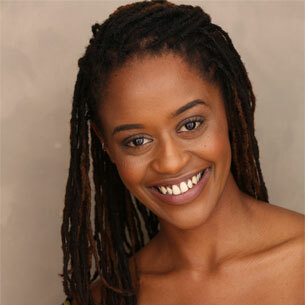 In 2013, she appeared in Katori Hall’s Our Lady of Kibeho at the Signature Theatre. Other theater credits include Cartography (Kennedy Center), Measure Back (Dixon Place), and Africa’s Hope (USC Bovard Theatre). 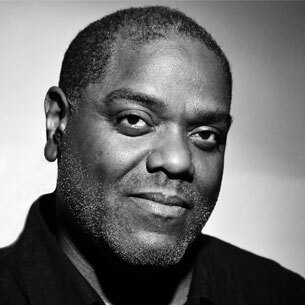 Michael Wimberly is a composer, educator, and percussionist whose work has been commissioned by Urban Bush Women, Joffrey II Ballet, Complexions, Forces of Nature, Philadanco, and Alvin Ailey American Dance Theatre. 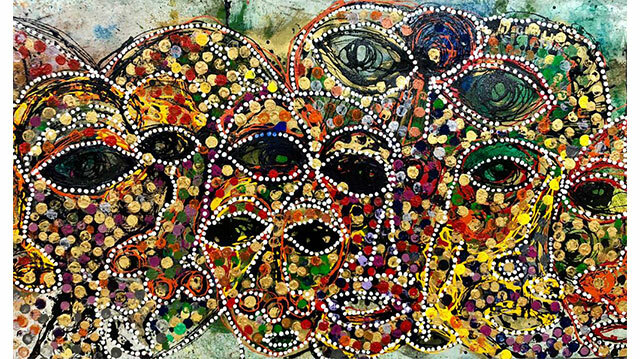 He composed the score for HBO’s Atlantic City Lights and visual artist Betye Saar’s Digital Griot, among others. He is a professor at Bennington College in Vermont. 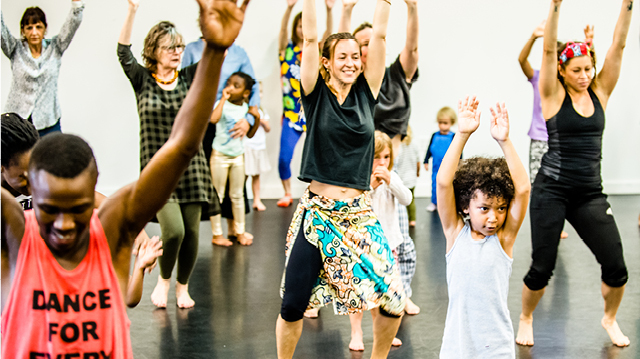 Kofi Osei Williams oversees the creative and business direction of the Asase Yaa African-American Dance Theatre and its affiliates. He got his start as a drummer and dancer and has worked with Pharoah Sanders, Dianne Reeves, Vanessa Bell Armstrong, M’Bemba Bangoura, Erykah Badu, and Talib Kweli. 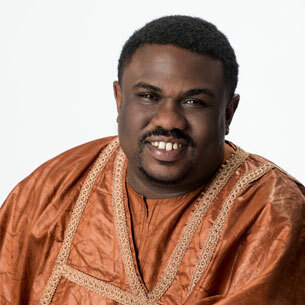 He co-founded the African concert series Djembe in the New Millennium, in addition to his ongoing studies in Ghana, drumming workshops by Alvin Ailey American Dance Theater, and adjunct duties at Medgar Evers College. 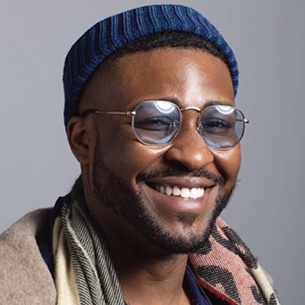 Born in South Carolina and raised in New York City, Frank Malloy IV is a musician, composer, and DJ. 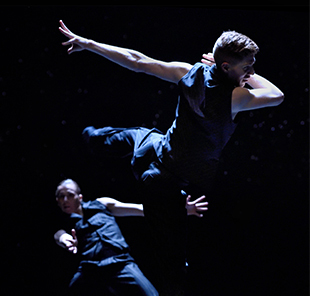 Currently he is the musical director of Harambee Dance Company. 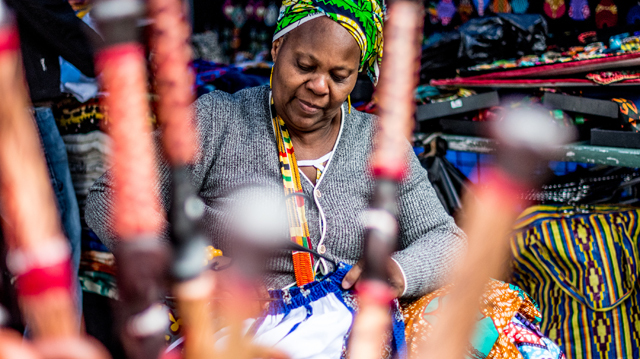 He also works to carry African culture forward by creating his own modern dun dun drum set, playing West African percussion instruments during his DJ sets, and answering the call to create new traditions for the many generations to come. Building community has always been a part of his philosophy and he uses music to connect, empower, and inspire other young artists. 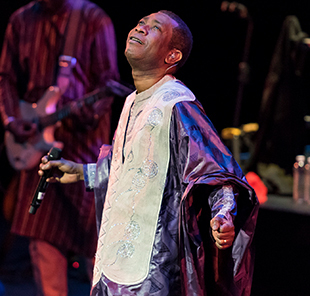 This DanceAfrica favorite returns to the BAM Howard Gilman Opera House for the 21st consecutive year. 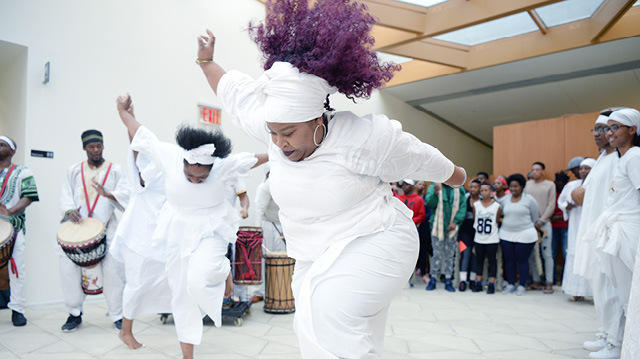 The BAM/Restoration DanceAfrica Ensemble serves as a symbol of youth involvement in the preservation of African heritage, celebrating both ancestral roots and the modern-day community. 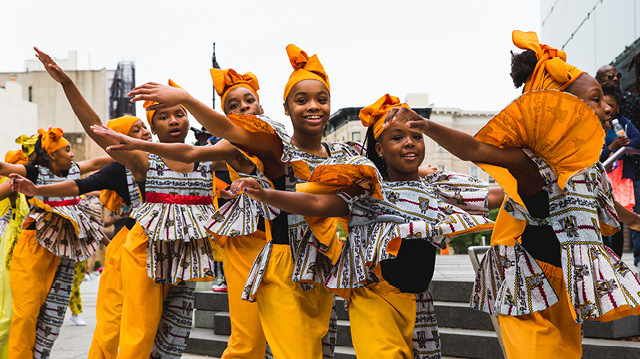 The DanceAfrica Spirit Walkers were founded by Baba Abdel Salaam in 2016 to theatrically honor the ancestors of Africa and its diaspora at the annual DanceAfrica Memorial Tribute, originally developed by the late Baba Chuck Davis. 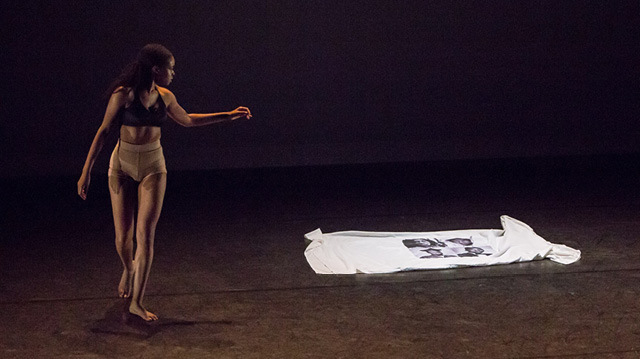 The group comprises professional dance artists and musicians from the Restoration Arts Alumni, Asase Yaa, Harambee, and Forces of Nature Dance Theatre, melding contemporary, hip-hop, modern, and African vernacular forms.